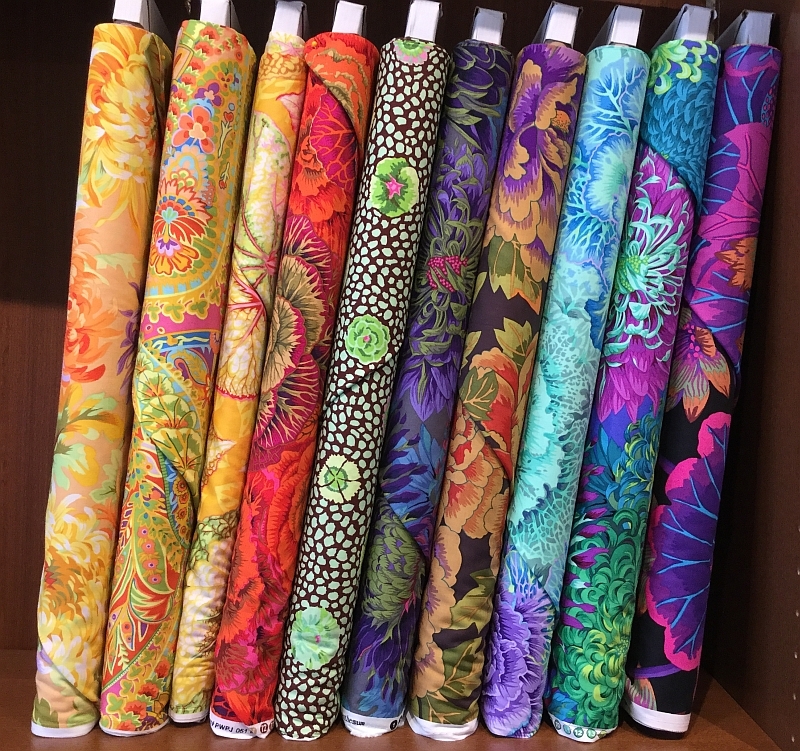 8/10/17 - Just arrived: more Kaffe Fassett fabrics and Winter Twist! 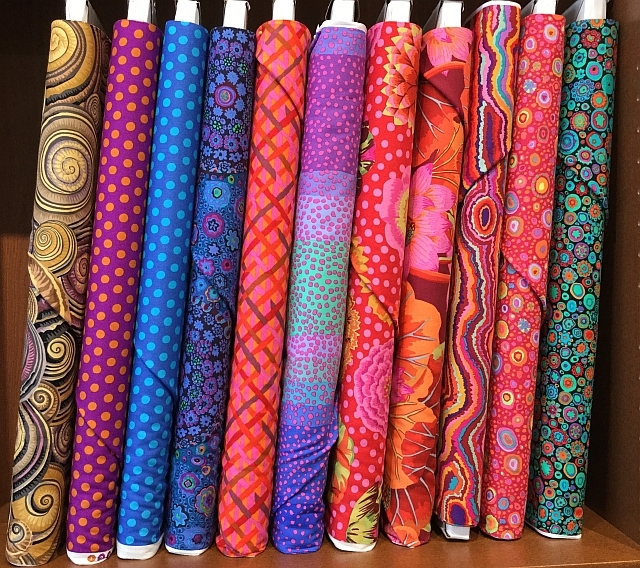 We now have 21 bolts of this dazzling and colorful fabric in stock! You can view them all on our website by clicking on either of the pictures above or by clicking HERE. To learn more about Kaffe Fassett, click HERE to visit the Biography page on his website. 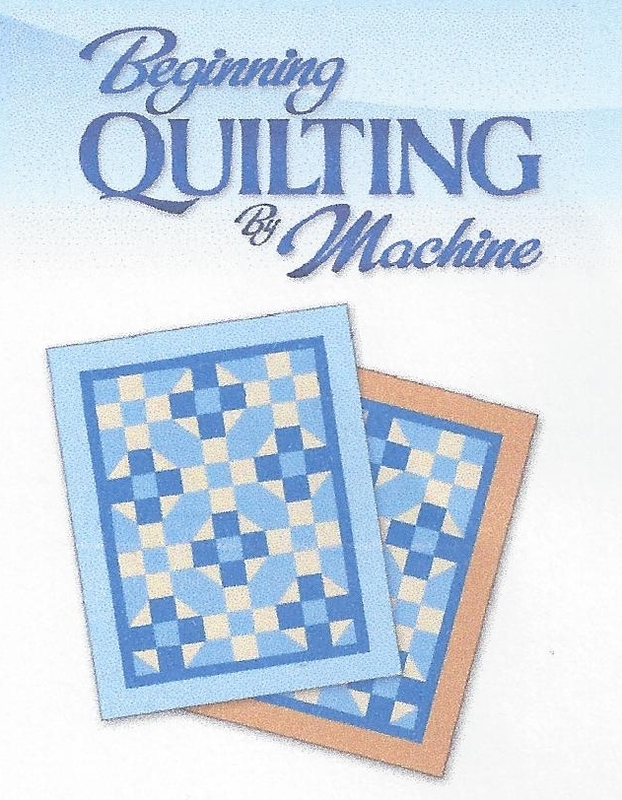 The Garden Twist quilt has been a favorite pattern of quilters around the world since it was first introduced in the 1988 book entitled "In the Beginning." 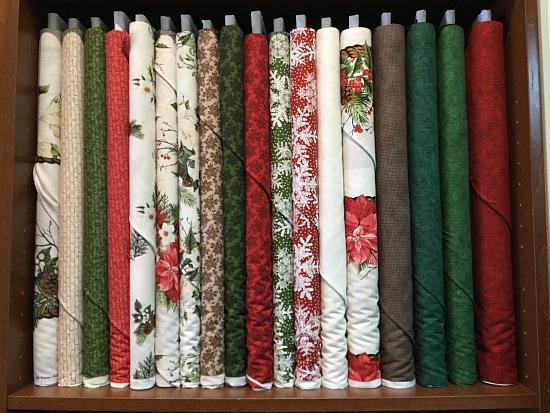 The Winter Twist collection is an updated version which includes pretty poinsettias, birds, holly, berries, pine-cones and winter flowers. Traditional reds and greens are paired with creams and whites in this beautiful winter collection. To view this collection on our website, either click the picture above or click HERE. • Chrome will stay cool longer with less stitch distortion. • Chrome aids the thread to pass through the needle eye with less friction and less heat build-up. 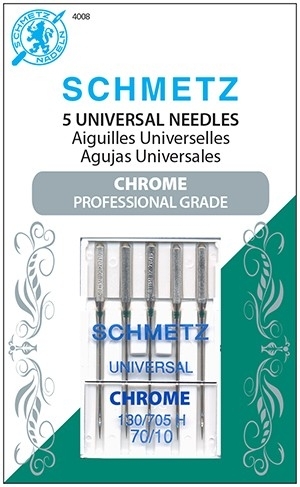 • Chrome also allows the needle to pass through the fabric with less resistance. • Chrome needles resist sticking to the adhesive component of fusible interfacing. Available NOW at the Crow in 70/10 size. Passports are now available for $5 each! 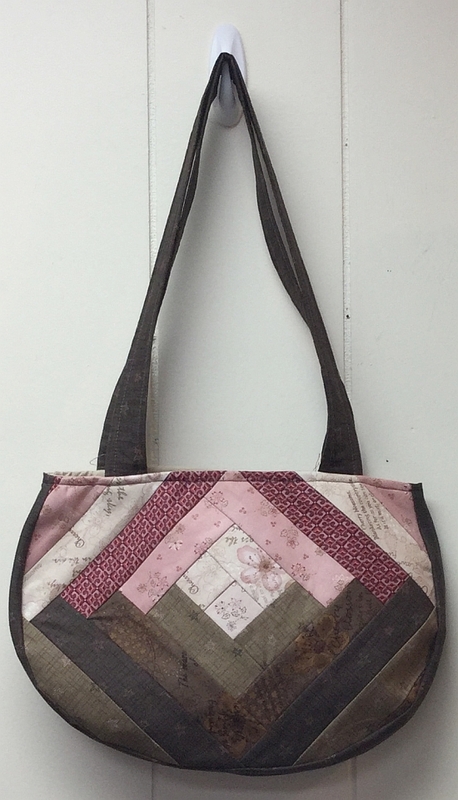 Crow Sew - The next scheduled meeting at the Crow will be onWednesday, August 16th at 10am.